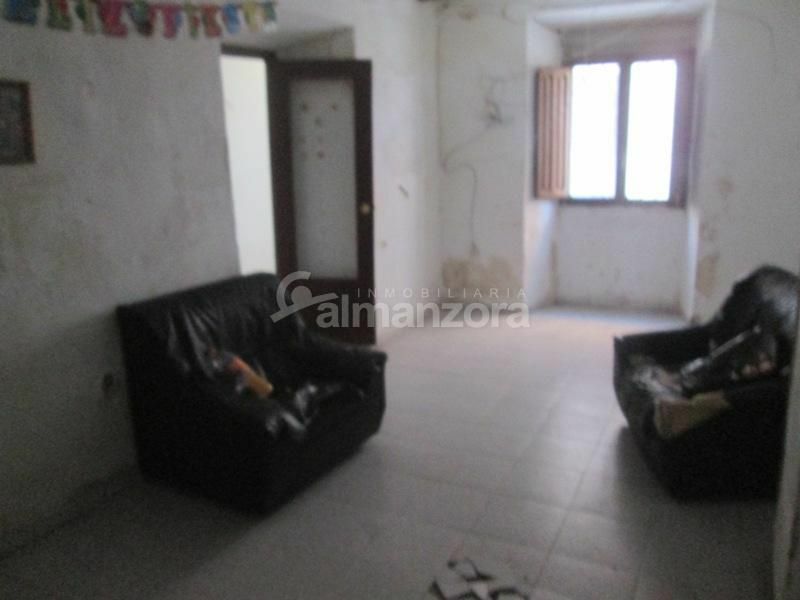 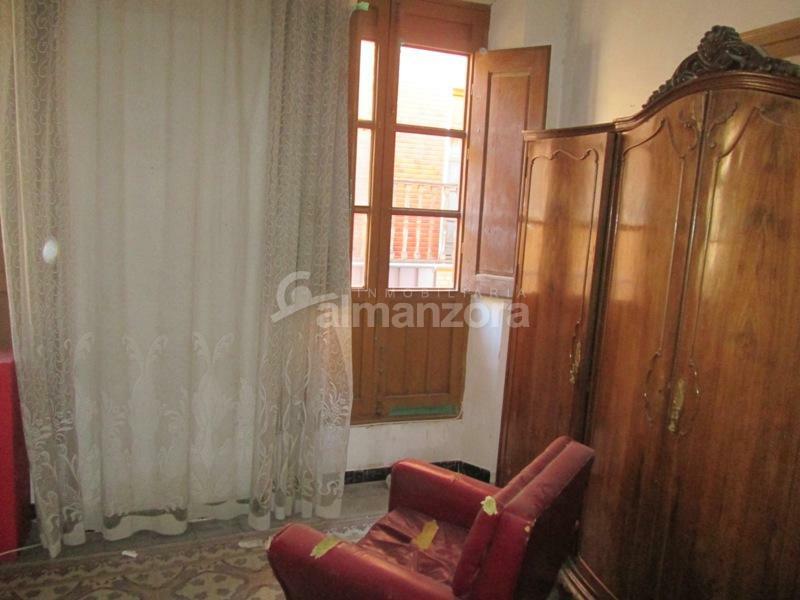 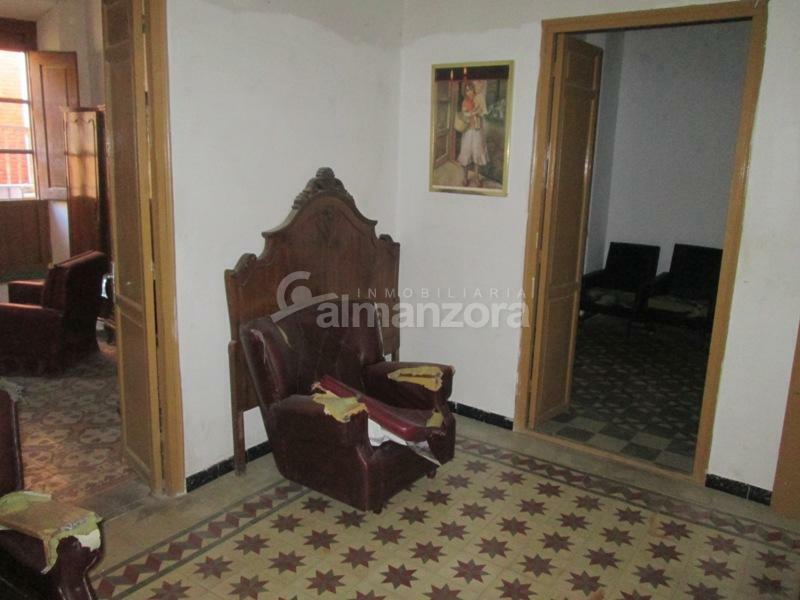 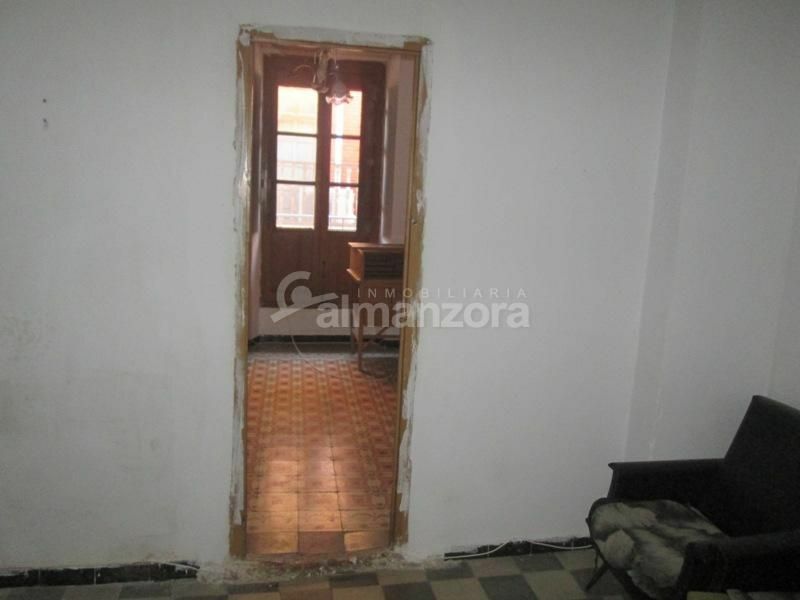 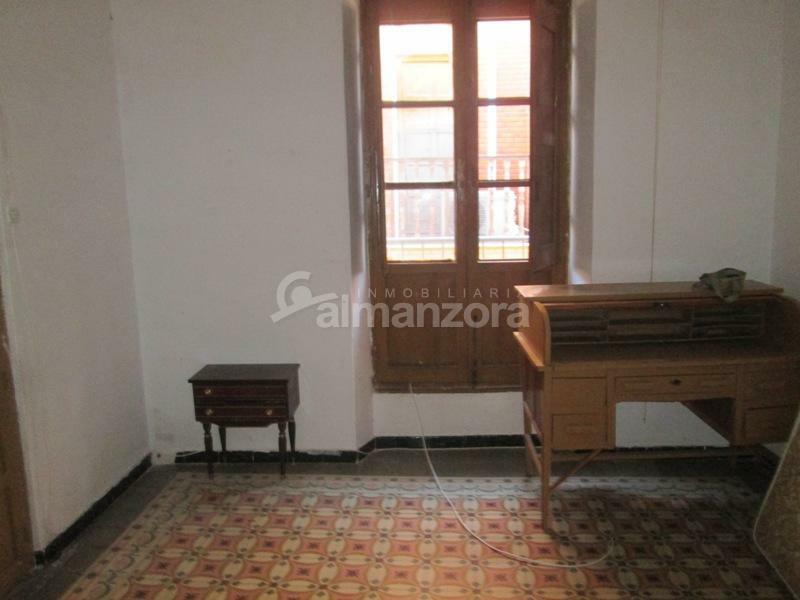 A large two Storey town house in need of a reform located in the centre of Albox here in Almeria Province.Upon entry ,the ground floor has a spacious lounge on the left and a smaller lounge to the right. 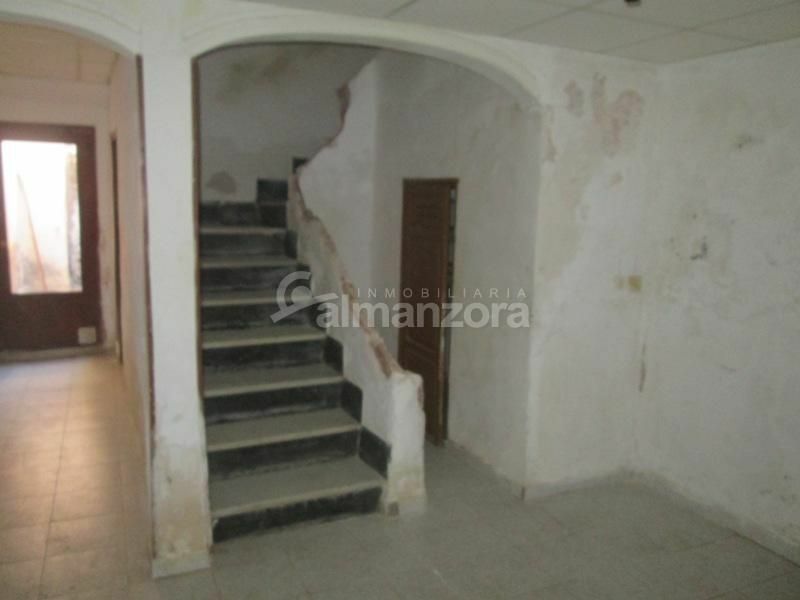 The hallway leads through to the stairs and kitchen,further along is the bathroom with shower cubicle and a patio with storage space. 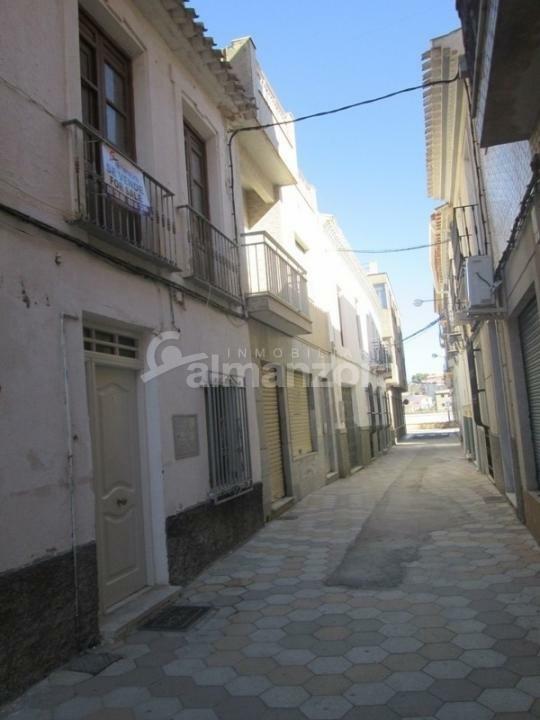 Upstairs there are five rooms and a small terrace with another small storage room.The house is in need of a complete reform but is in a good location in a quiet street and a short walk to the main high street.Albox is known for its famous weekly market and has all amenities and good access to the motorway for the rest of the Almanzora Valley, the coast and airports of Almeria,Alicante and Murcia.